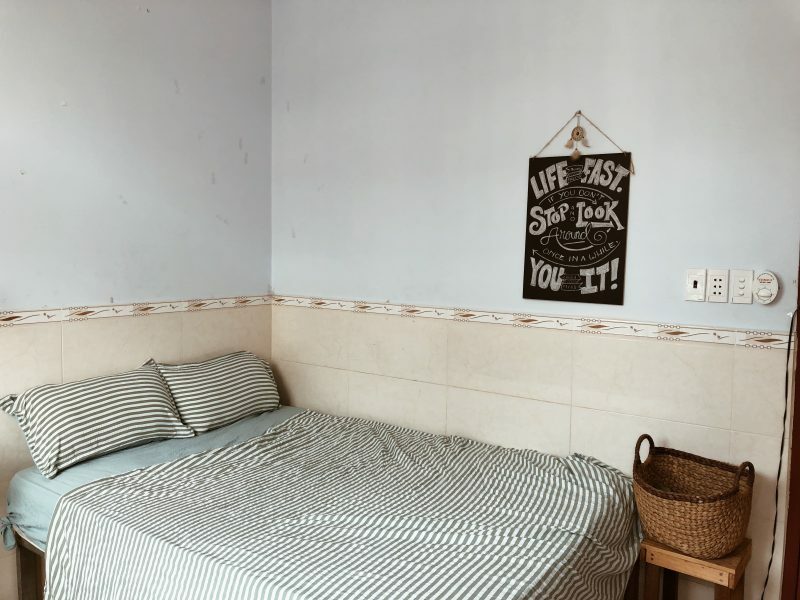 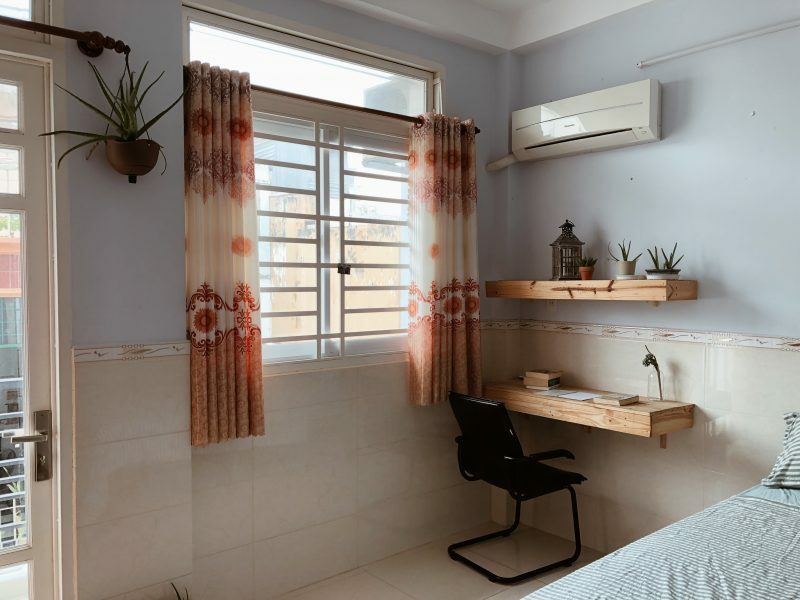 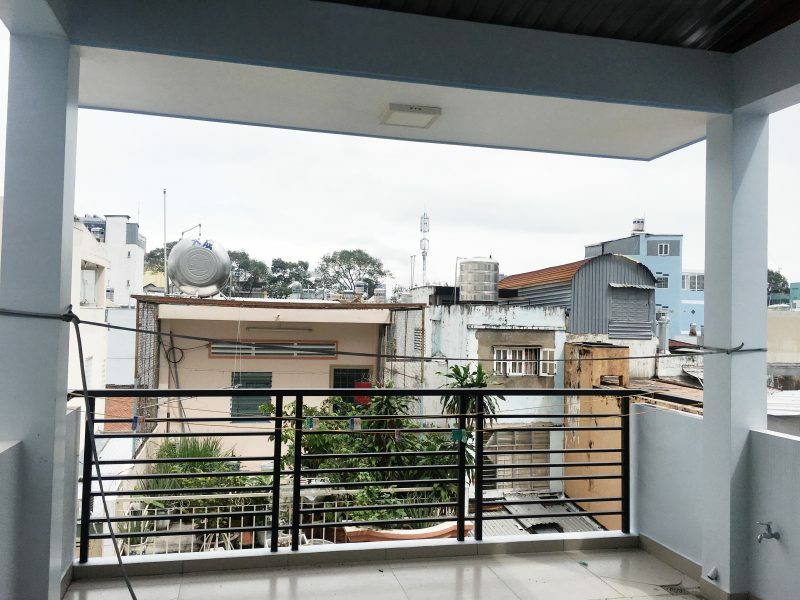 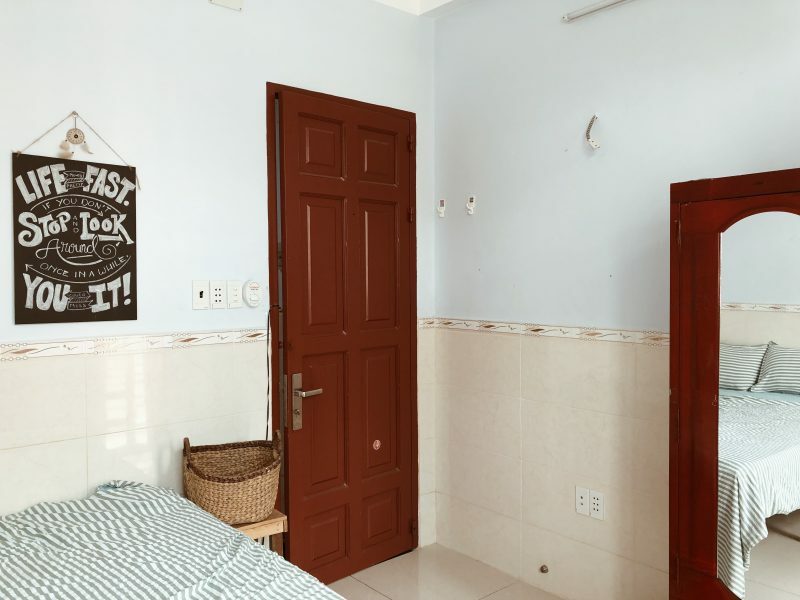 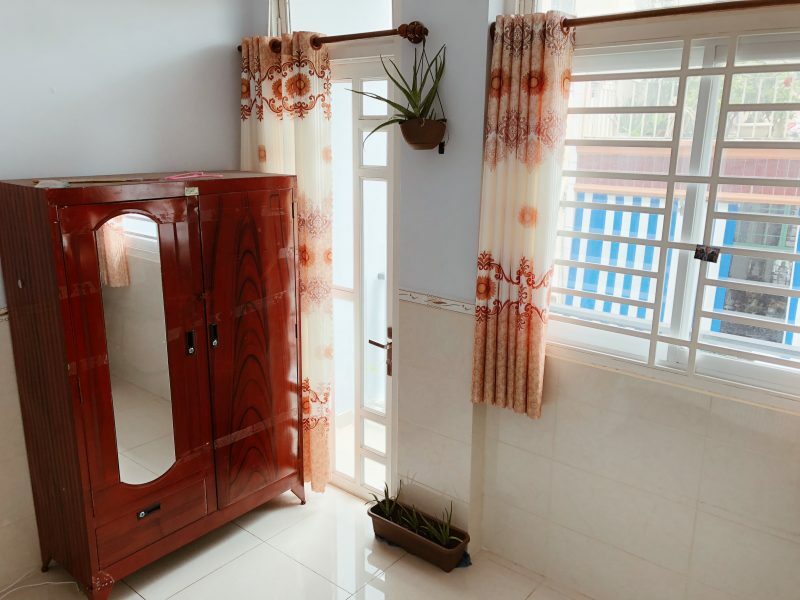 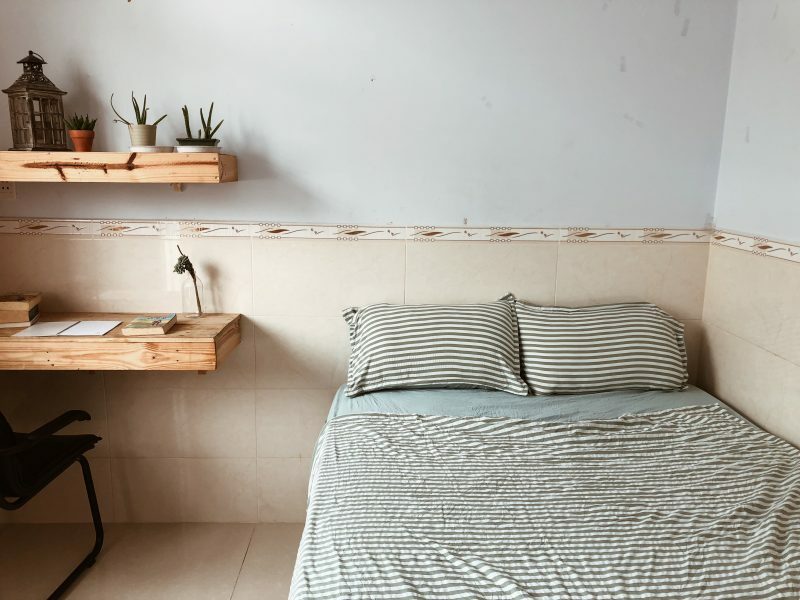 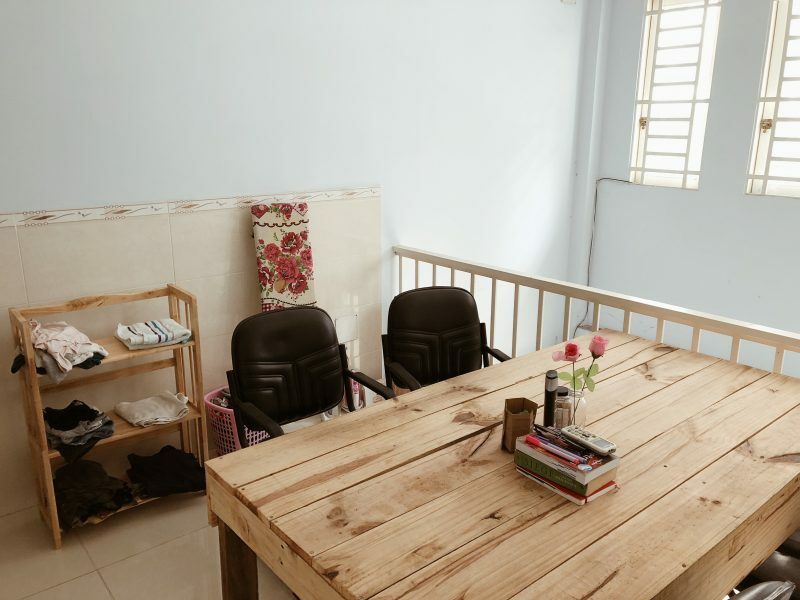 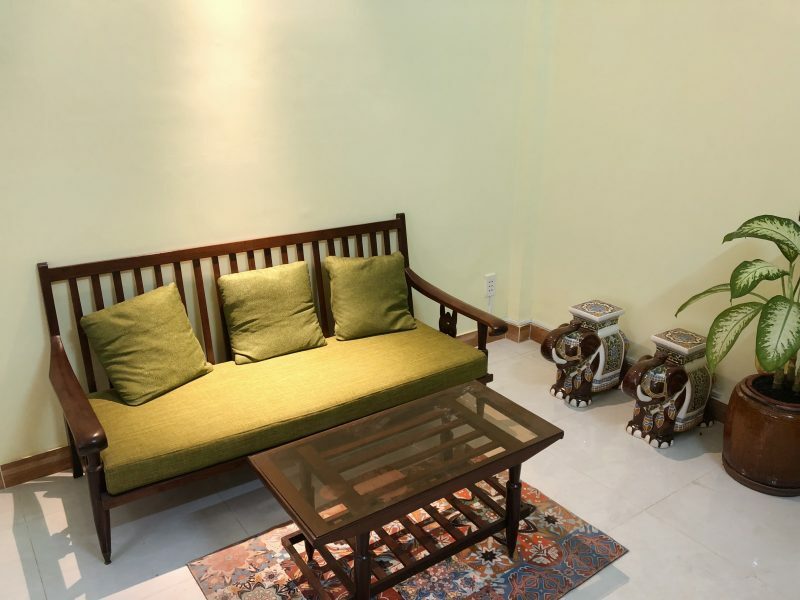 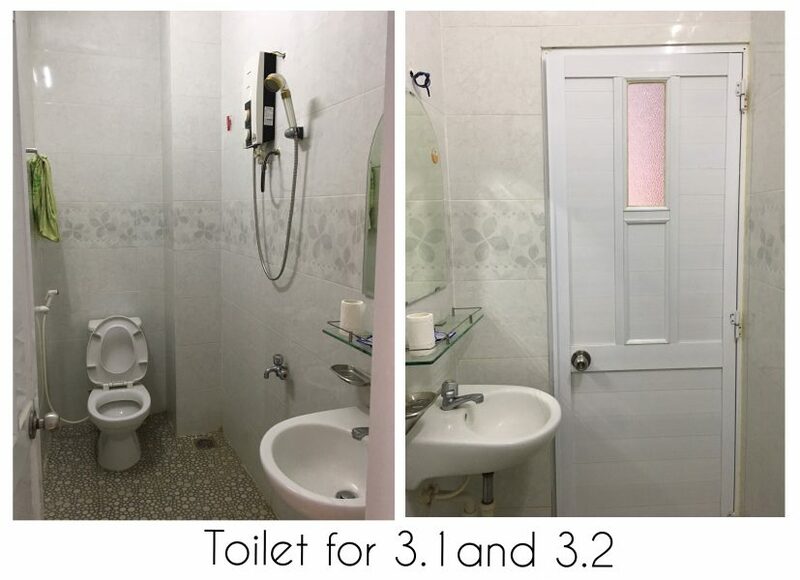 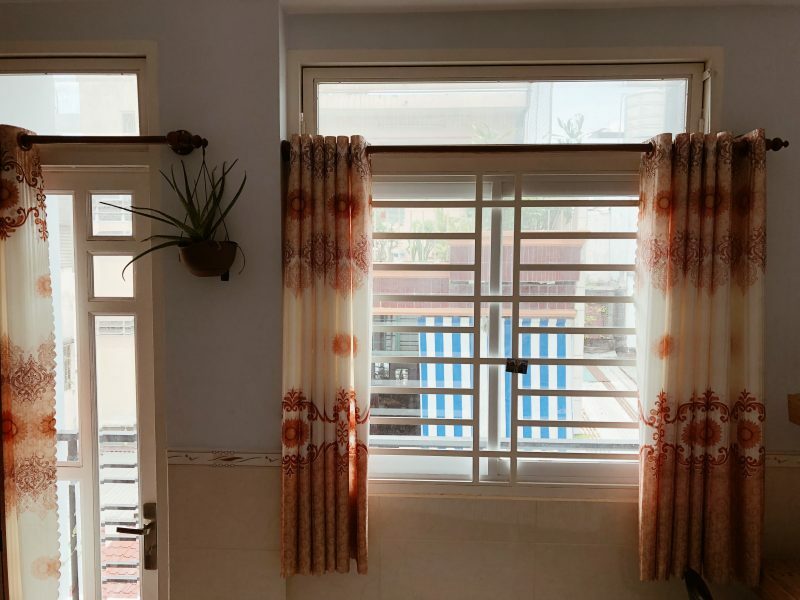 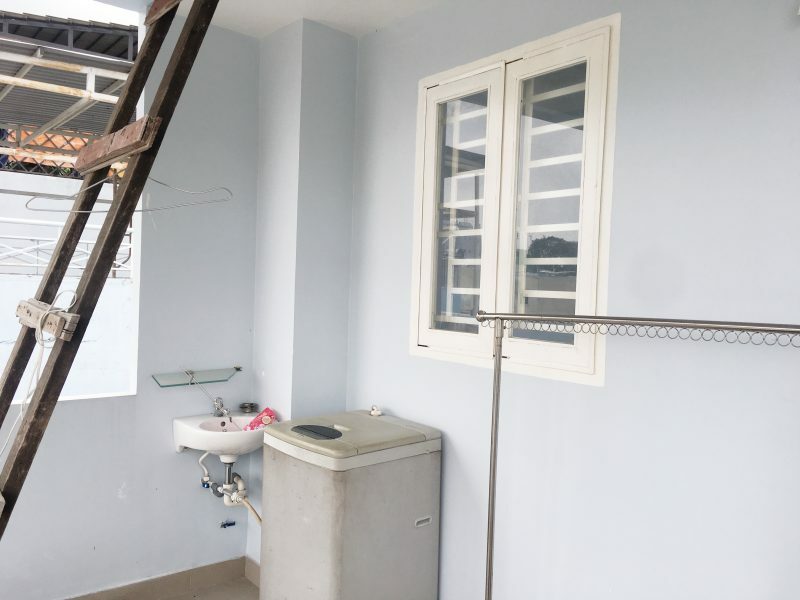 If you are looking for a place in shared house in Saigon which is close to district 1 but not so high living cost, Binh Thanh is the most suitable choice. 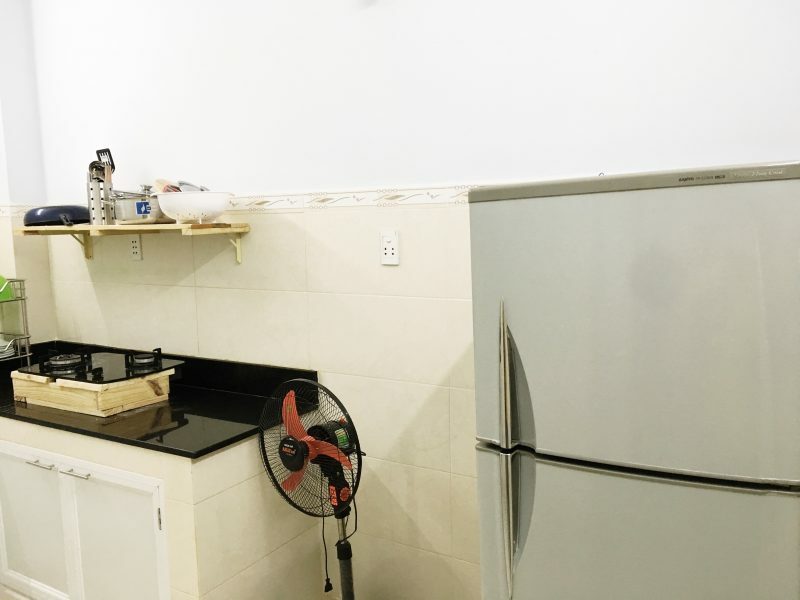 There are tons of food shops opening 24h or until 2-3am in the morning. 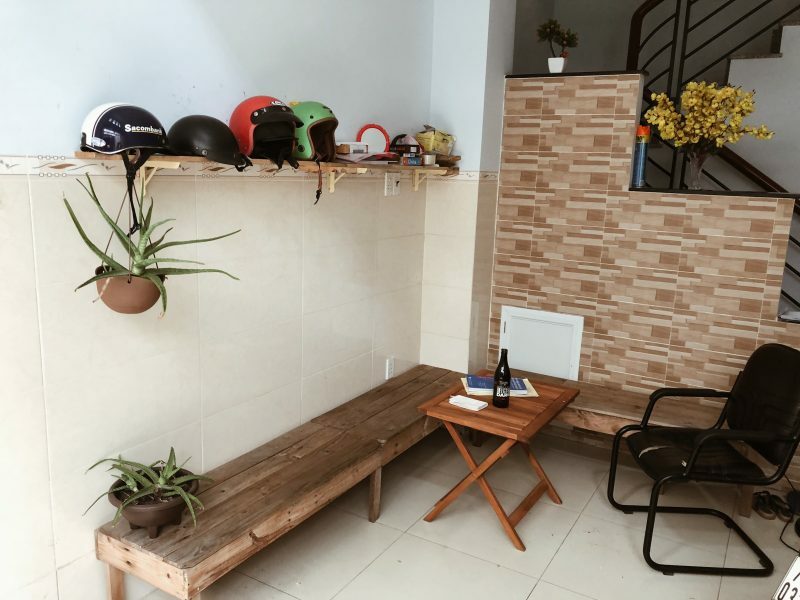 Moreover, small local groceries shops are around the house for a quick shopping for onion, chilies, soft drinks… California Fitness or some local gyms are very close to the house, including Van Thanh public swimming pool. 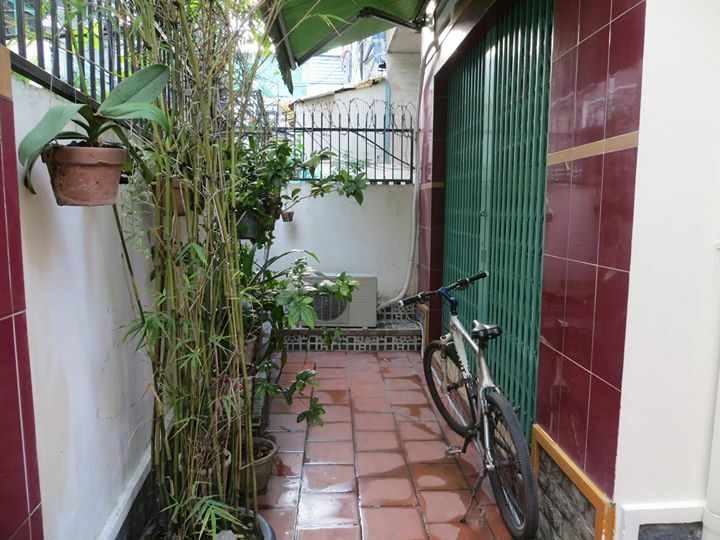 It only takes around 2 minutes to gas station and 5 minutes to Thi Nghe and Ba Chieu traditional markets. 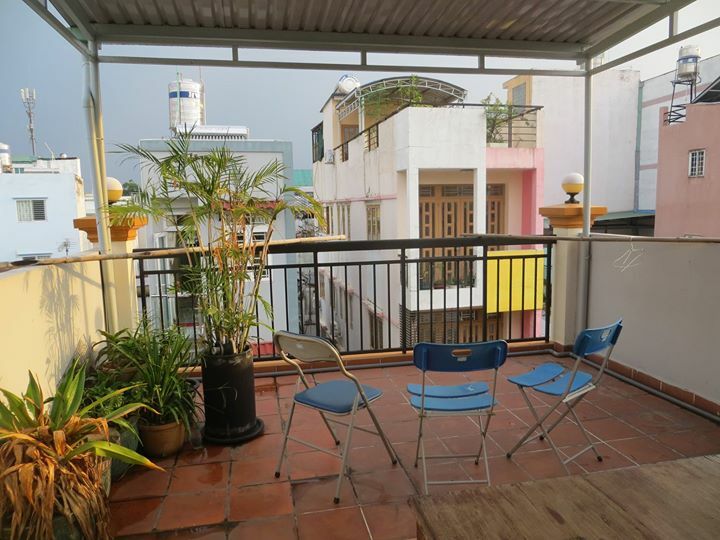 The house has a very nice rooftop which could be used for a weekend BBQ party or just for relaxing morning coffee. 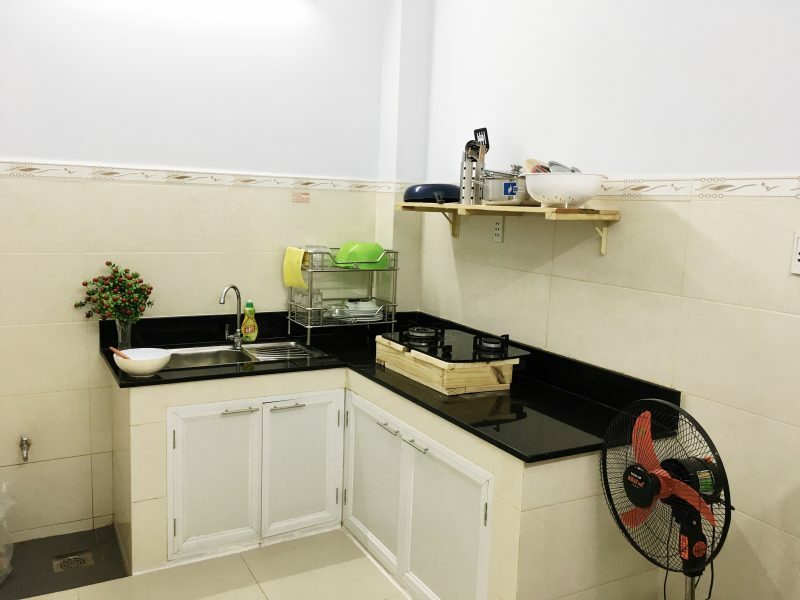 The kitchen is big with a separate dining area. 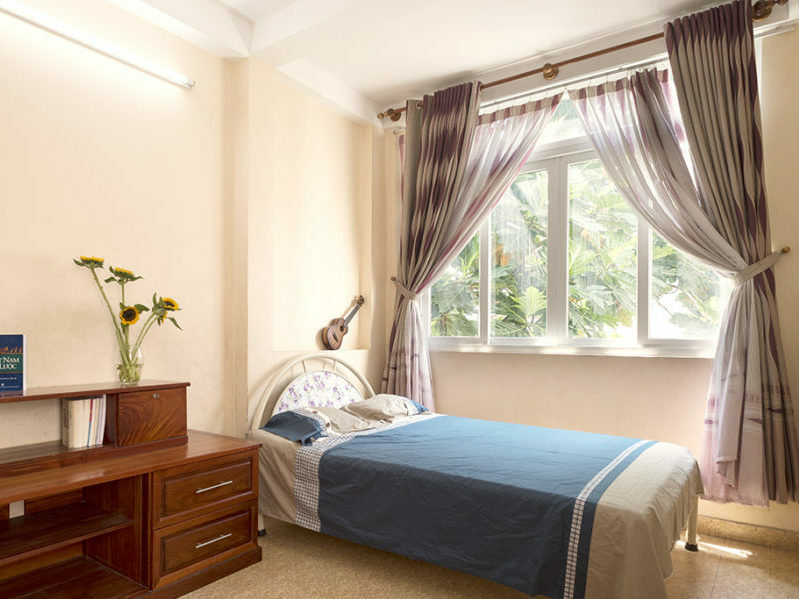 A lot of natural light comes in the house and it is usually cool even in the hot season.